Brett M. McCartney - Commercial Litigation and Court of Chancery Litigation Attorney at Delaware Law Firm Bayard, P.A. Brett M. McCartney is a director at Bayard. He concentrates his practice in the areas of corporate governance and complex commercial litigation, stockholder litigation, fiduciary duties, alternative entity disputes, class action, and derivative litigation. Brett also has extensive experience representing special committees of Delaware corporations. He advises special committees in a variety of circumstances, including mergers, controlling stockholder conflicted transactions, debt issuances, asset sales, strategic alternatives explorations and investigations into stockholder litigation demands. Brett has co-authored sections of an upcoming ABA treatise on special committees as well as stockholder rights plans. 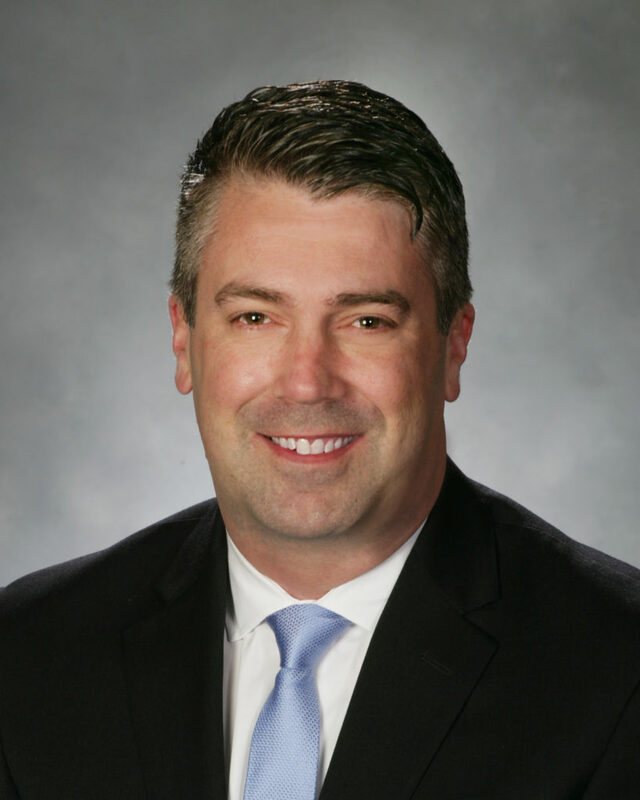 Brett is regularly published in the Delaware Business Court Insider and presently sits as a member of the editorial board for the ABA Corporate Governance Committee’s InSight publication. Brett has been recognized as a Business Litigation Rising Star by Delaware Super Lawyers®.